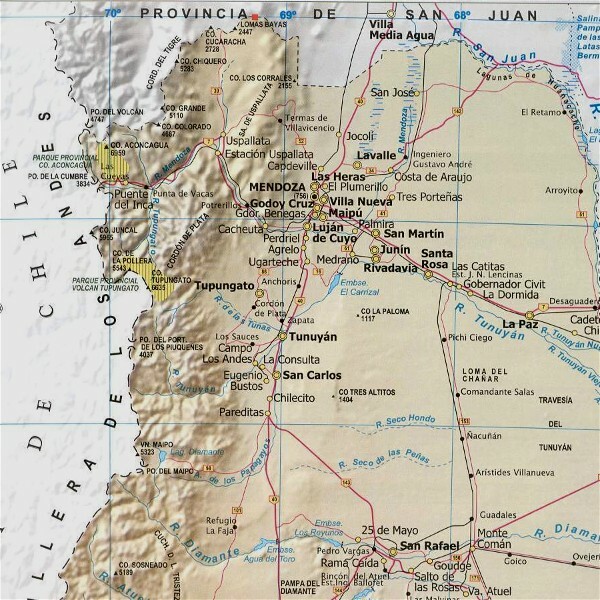 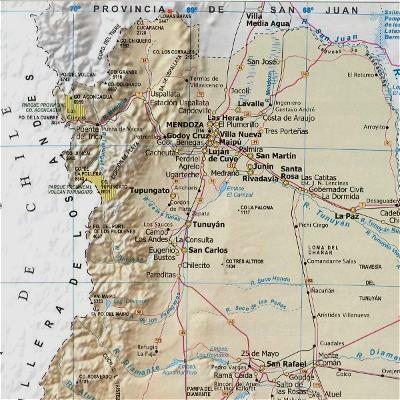 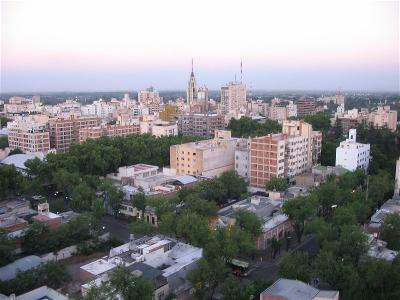 Founded in 1561, this important Argentinean city, is the regional metropolis of the zone of Cuyo and has undergone an important commercial, industrial and cultural development. 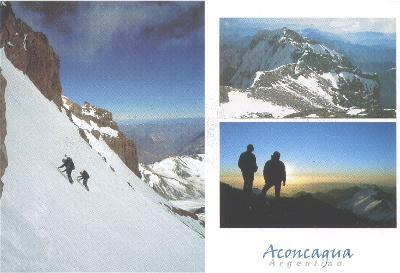 It is a center of tourism at the edge of the Andean mountain range and Mount Aconcagua, the highest peak in the American continent. 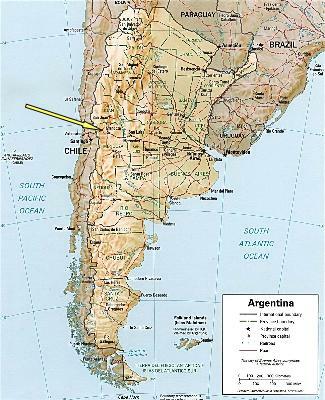 It is the greatest center of wine production in Argentina, with a specialty in the varietal Malbec. 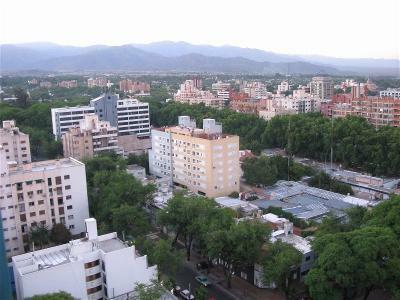 With its wide wooded streets, and its important well-cared-for parks and plazas, it is a city characterized by its spotless cleanliness.